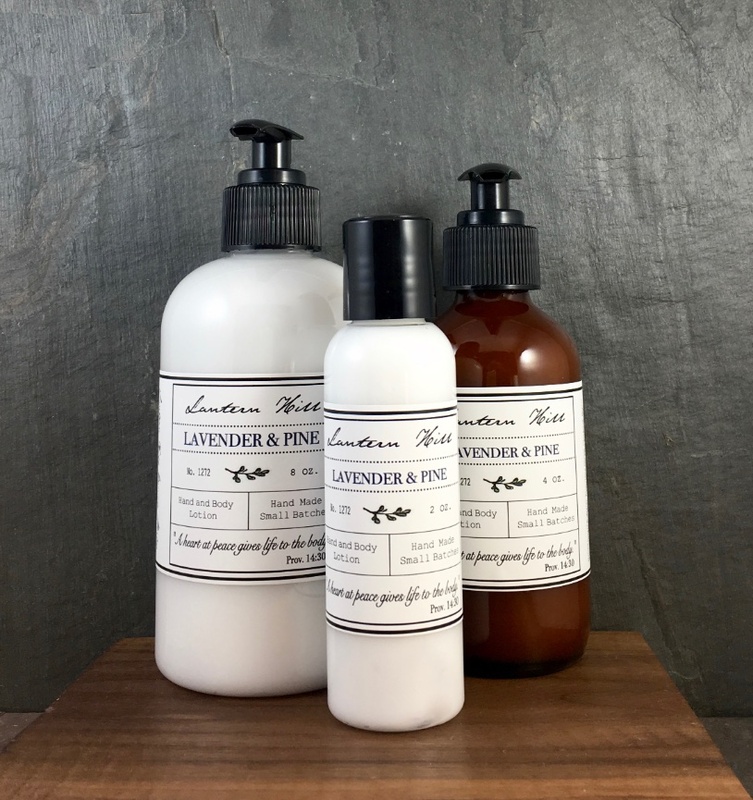 Fresh, natural botanical blend of lavender and the great outdoors. Hand made in small batches to ensure quality. Non-greasy and fast absorbing, yet leaves your skin feeling unbelieveably soft and smooth. Packed with moisturizing natural ingredients such as Cocoa Butter, Shea Butter, Vitamin E and Botanicals!